Mother’s Day is such a special occasion, a time when we appreciate our Mothers but you don’t have to break the bank to do this. The beauty about this is that Mothers are very understanding, they won’t ask for expensive gifts and treats, all you have to do is keep within your means but ensure that you give them something that shows appreciation to her as well as makes her happy. An expensive treat or gift will not impress her instead it may work against you. A reasonably price gift or treat will, on the other hand score points for you, it will portray your financially responsible demeanor. She’ll be proud of you as you have turned out to be a responsible person. Here are ways through which you can give your Mother a memorable Mother’s Day, in some cases without spending anything. This is her day, relieve her all her duties and do all the chores that she normally does. Let her just sit and get everything served to her. Treat her like a queen. You can involve the other members of the family, where you divide responsibilities, do the work for her, clean the dishes, do the laundry or prepare a special meal. You can purchase something special or simply get creating using arts and crafts around the house with some lessons that you may have learnt from the internet. Have the meal together as a family have a good time, share sweet memories, apologize for any wrong doings or give handmade gifts. This is the best treat that you can give your Mother on this special occasion. It will make her day as well as help in bringing the family together, creating a strong bond. You could also take on a project together; have quality time as you work on something that she loves doing. Prepare her favorite dinner, and then retire for a nice movie right on the couch. This will be the best day for your Mum, it shows that you care and appreciate her so she won’t need expensive treats and gifts. 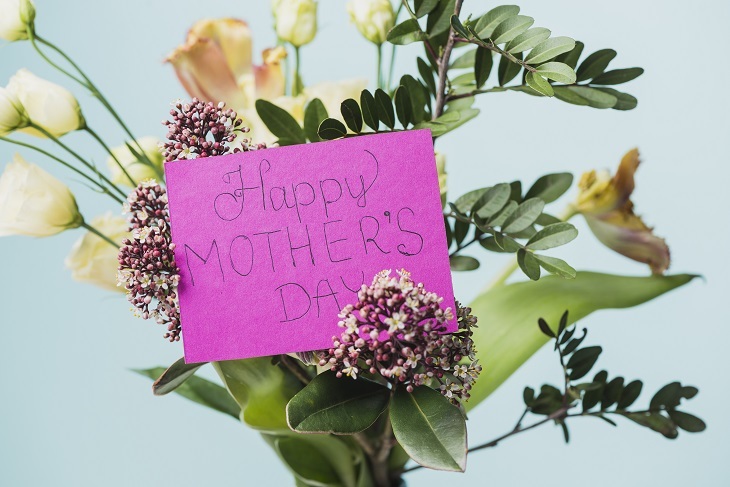 Expensive gifts and treats may just deliver the wrong message, that of extravagance and irresponsible spending, something that Mum’s do not appreciate as much as small thoughtful gifts or quality time spent with family.